Yellow tinted water flows out of a mine shaft located below a small stretch of Highway 96. It’s part of the discharge from the now defunct Copper Bluff Mine, which is on tribal land. Ken Norton, Hoopa Valley Tribal member and director for the Tribal Environmental Protection Agency, says that although the mine was shut down in 1964, chemicals are still flowing directly into the Trinity River. “The discharge that comes out of the mine entrance has been evaluated for concentrations of selenium, cadmium, mercury, arsenic and high levels of acidity," Norton says. **Update 9 a.m.: Caltrans District 2 reports that I-5 between Redding and Mt. Shasta is now open. Travel is reduced to one lane in each direction for approximately 17 miles. 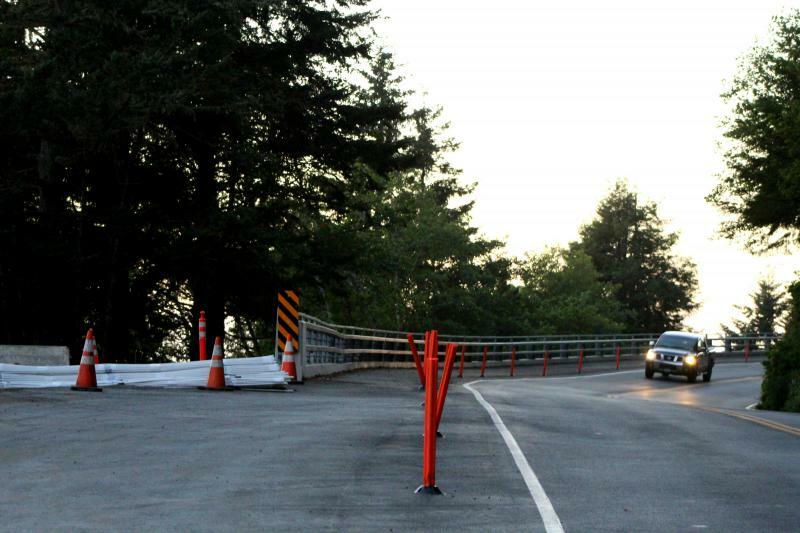 Motorists are asked to proceed with caution and to be patient for lengthy delays. 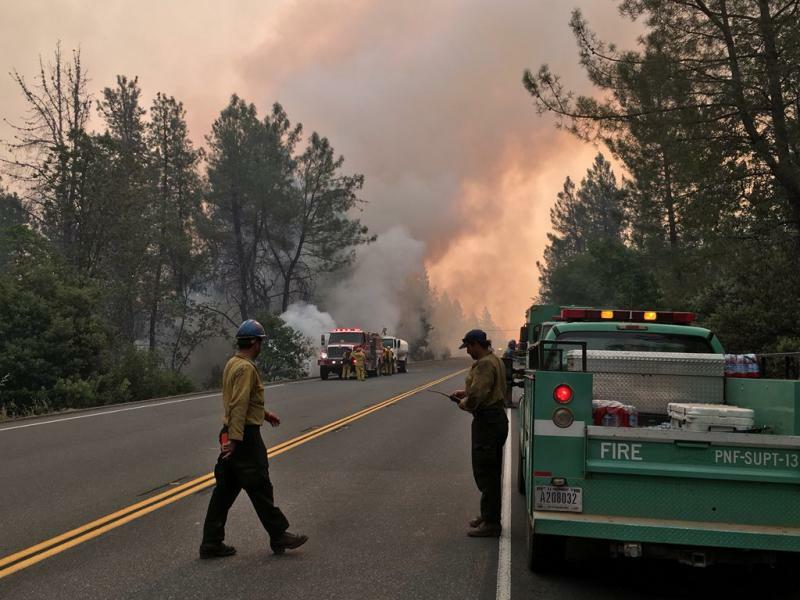 KHSU's Natalya Estrada relays Cal Fire updates on the Carr Fire in Shasta County. **Update 8:10 a.m. : Cal Fire reports 65 structures destroyed and 55 damaged. 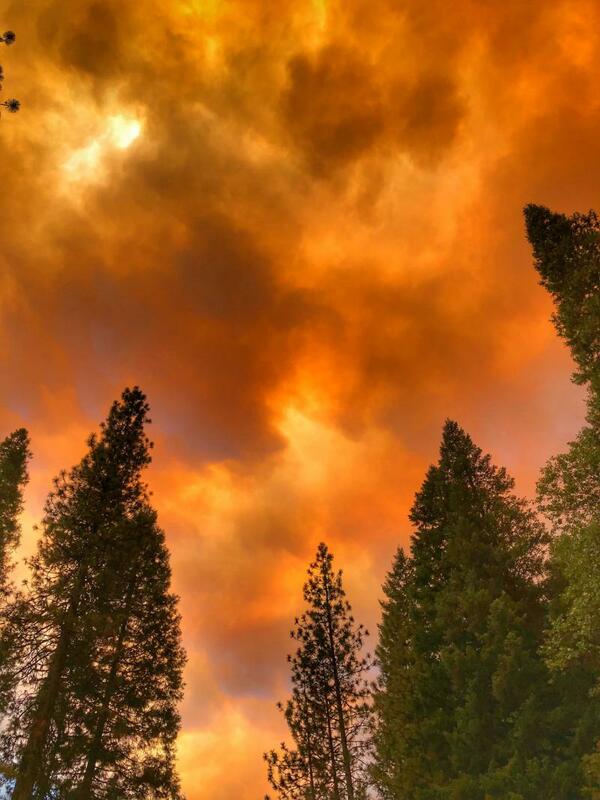 **Update 6:40 a.m. : Cal Fire has reported that the Carr Fire is now at 44,450 acres and three percent contained. **Accoring to KRCR TV, two fatalities have been confirmed-a contracted dozer operator and a Redding firefighter. Communities in West Redding are now under evacuation orders as the Carr Fire spreads on both sides of State Route 299. Cal Fire reports that the fire became very active yesterday and that firefighters aggressively worked to build containment lines. 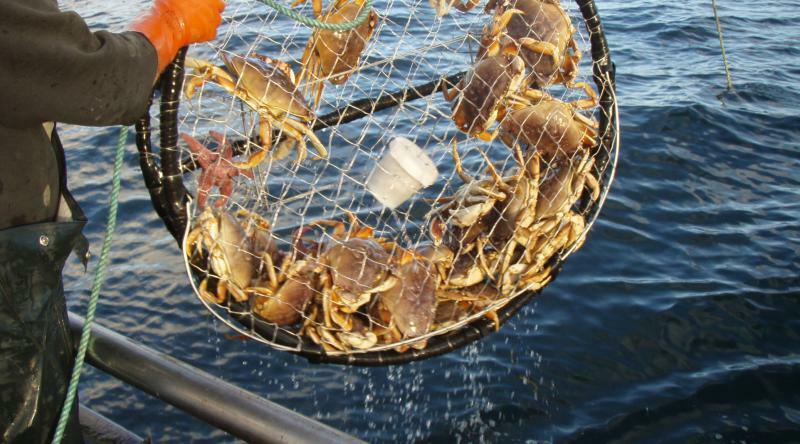 Extreme fire behavior and unfavorable weather conditions made it more difficult for containment efforts. 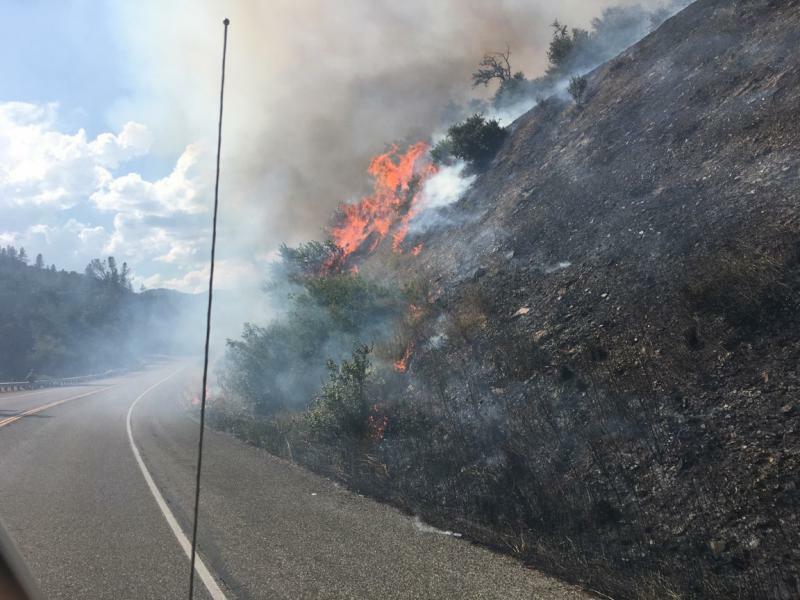 According to Cal Fire, the Carr Fire near Whiskeytown has prompted an evacuation order for French Gulch and Whiskey Creek Road north of State Route 299. An evacuation order was also in place for those west of Trinity Mountain Road to the base of Buckhorn Summit. There is an evacuation center at Weaverville Elementary School and another at Shasta High School for residents east of Trinity Mountain Road. 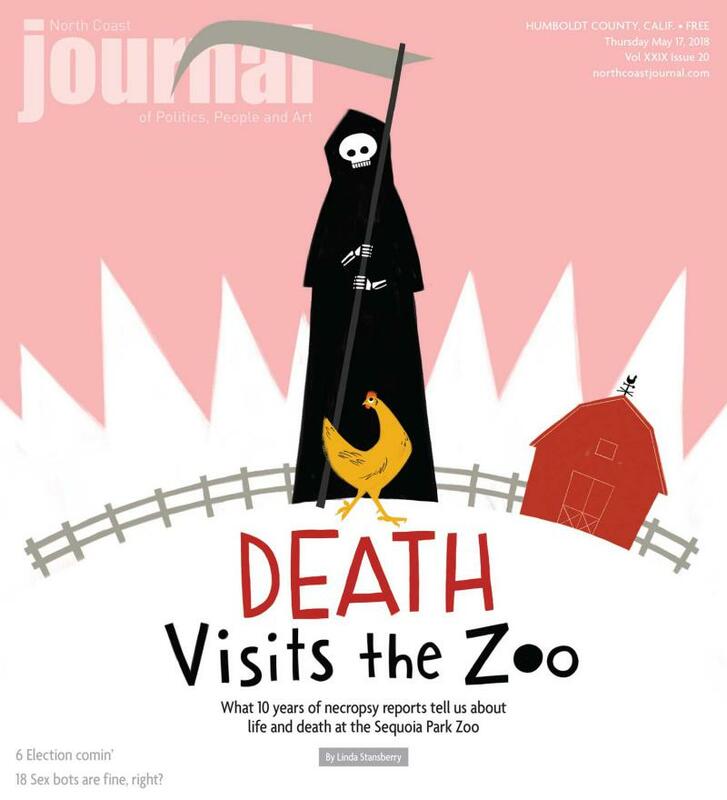 The North Coast Journal's Linda Stansberry explores the world of animal death and necropsy reports at the Sequoia Park Zoo in Eureka. She explains the Zoo's history with exotic animals, new sustainable practices as well as how care conditions and zoo regulations have changed since it's inception in 1907. Carrying umbrellas, microphones and voices, close to 1000 people marched from the Arcata Playhouse to the Arcata Plaza in solidarity with the national #MarchForOurLives movement. For speakers like Arcata High School student Mira Obar, the students at Majory Stoneman-Douglas High School, which is approximately 2,681 miles away from Humboldt County, are eloquent, strong and courageous to speak out against the most recent tragedy in Florida. Opioid Town Hall meeting at the Sequoia Conference Center in Eureka on Tuesday, November 14, 2017. To the public, Lisa Dugan is known as the Director of the North Coast Regional Department of Child Support Services. In private she’s a mother facing the fact that her family was plagued by Humboldt County’s opioid crisis.